GlucoFit™ is an extract of the herb Lagerstroemia speciosa L., processed by water extraction and standardized to 18% corosolic acid. Corosolic acid, the active triterpenoid, is involved with glucose and carbohydrate metabolism. 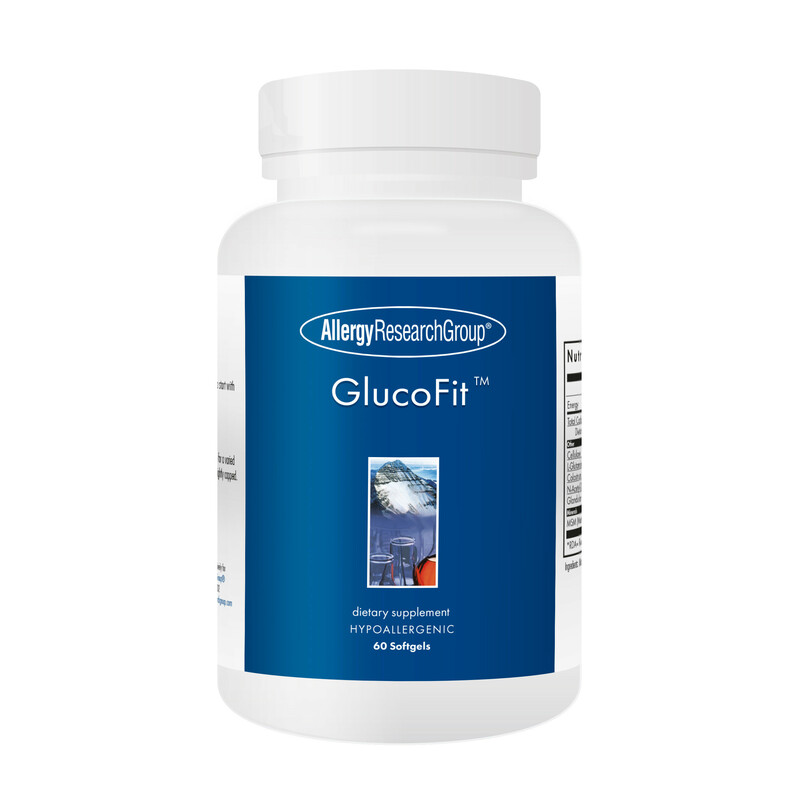 GlucoFit™ is an extract from the leaf of the tropical tree Lagerstroemia speciosa L., also known as Queen's flower, Pride of India, and Banaba. For centuries in traditional Asian cultures, the leaf tea or extract from this plant has been used for its healthful properties, including support of energy after eating and maintenance of weight within normal levels. As a food supplement, 1 softgel 1 hour before a meal. Taking with a fat-containing meal may further enhance absorption. Ingredients: Rice (Oryza sativa) Bran Oil, Gelatine, Glycerine, Purified Water, Carob (Ceratonia siliqua) Extract, Fumed Silica, Yellow Beeswax, Zinc Oxide, GlucoHelp™ (Lagerstroemia speciosa).